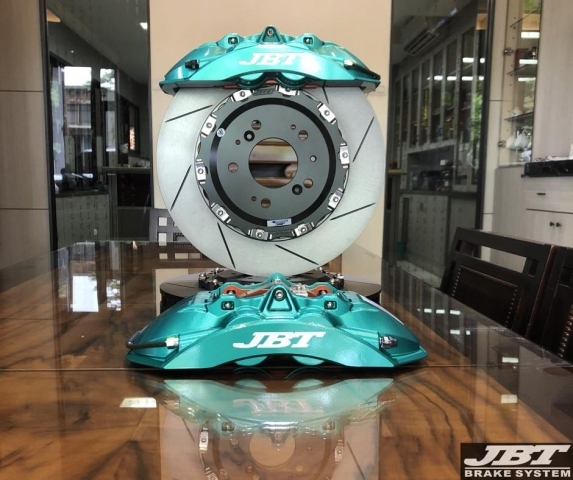 The new color ''Metallic Grenn'' is coming. 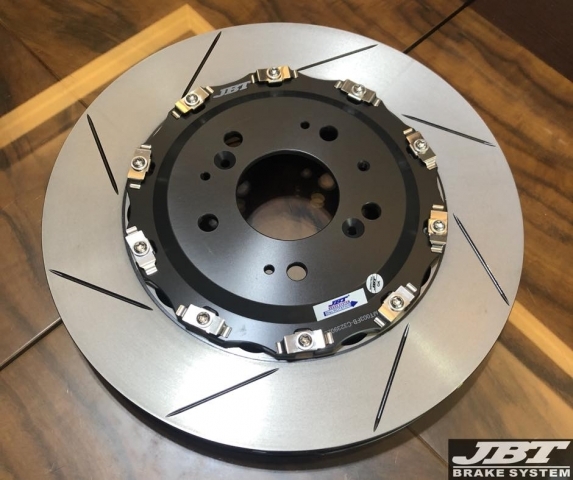 JBT SP4P_ New 4pots Caliper. 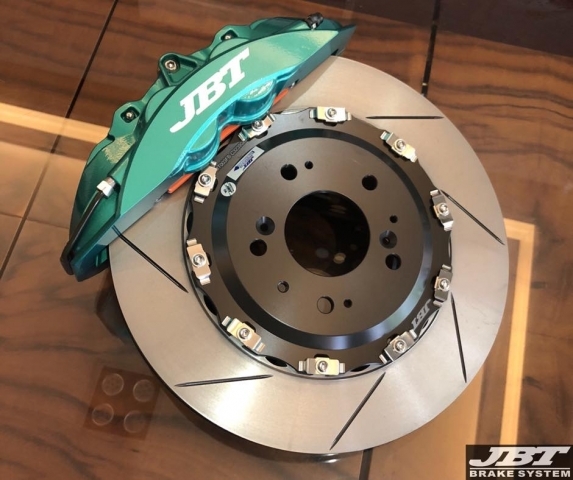 We have added the new innovative color ‘’Metallic Green’’ to our new generation 4pots caliper ‘’SP4P’’. It can emerge difference color by difference angles and lights. 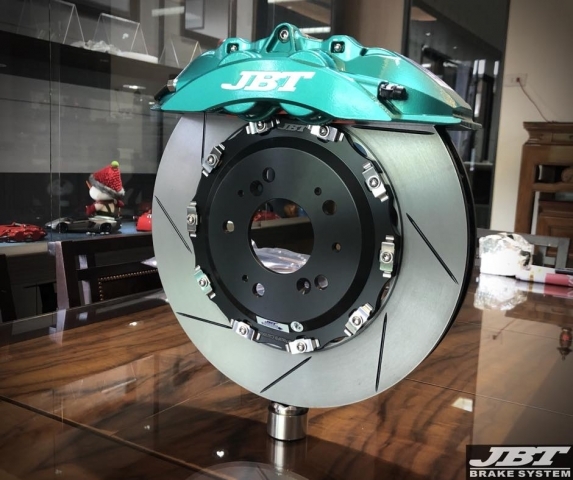 Only JBT ‘’Metallic Green’’ can do that.